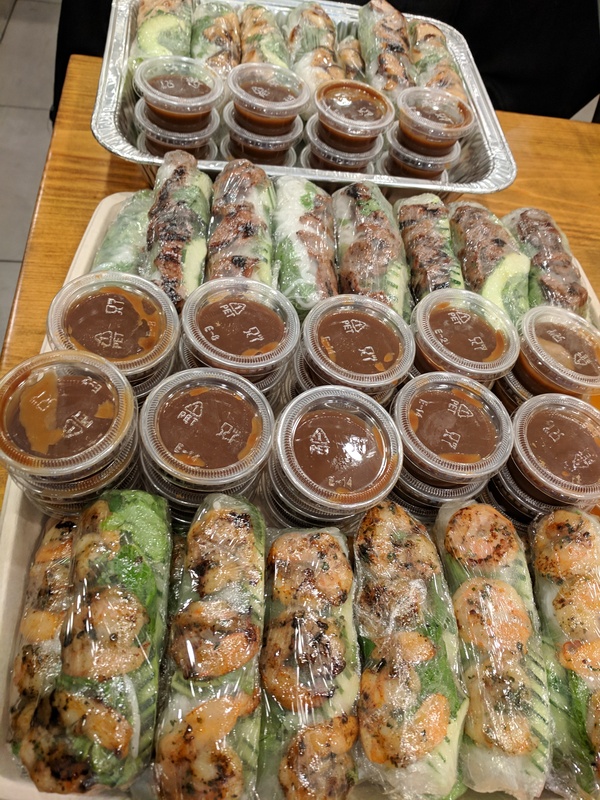 When Bun Mi Vietnamese Grill started, our owners envisioned a restaurant that upleveled some classic Vietnamese dishes yet remain true to it's authentic roots. Our Banh Mi has already had a an amazing start capturing the attention of WSB11Alive and made the list of AJC's Most Memorable Dish of 2018. Yet one dish at our restaurant is still one of our best kept secrets, that is our Wagyu Beef Pho, available only on Wednesdays at our restaurant where we dub it #WagyuWednesday. 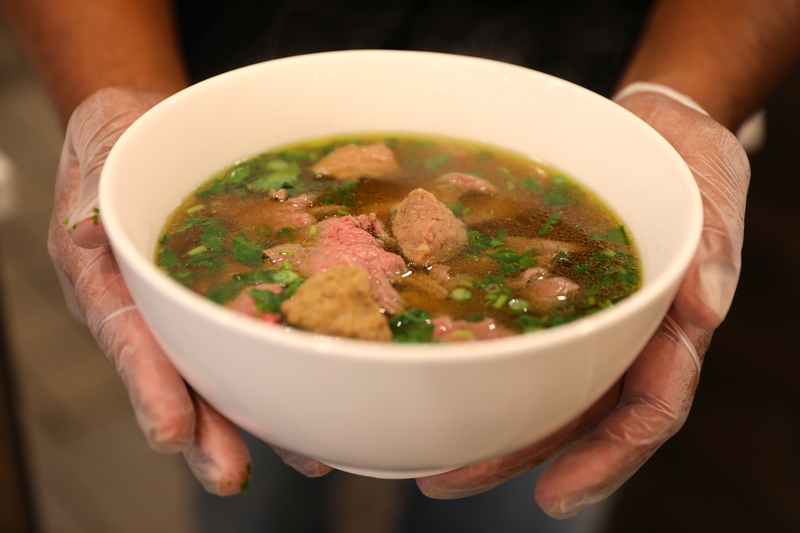 Our Pho dish is simple and has all the basic ingredients of a classic pho dish: Homemade beef bone broth, fresh rice noodles, basil, freshly made meatballs and tender wagyu beef slices. Our broth simmered in aromatics such as star anise, onion and ginger with no additives or MSG that you'd find at most other places to enhance the flavor. 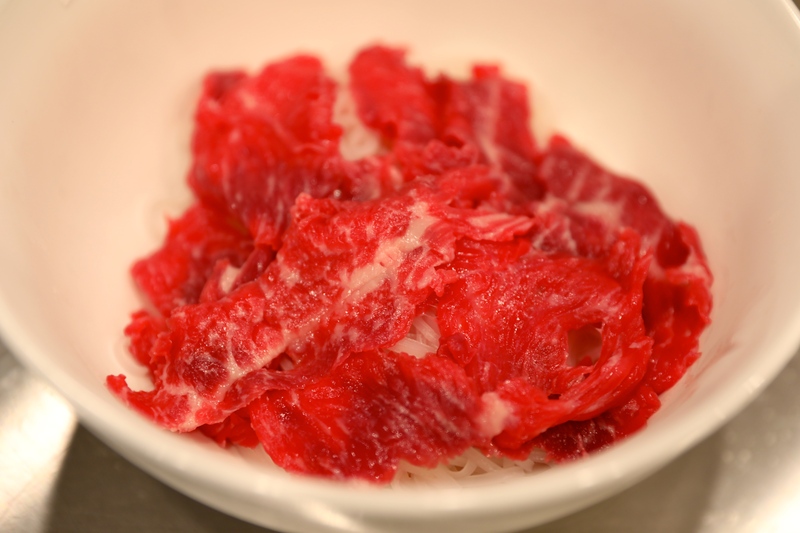 The wagyu beef is sliced thin and is raw when placed on the bed of noodles, but then drizzled with the boiling broth, cooking it to perfection: tender but not dried out. We don't have other toppings other than fresh meatball so that you can savor and taste the fresh beef flavor in the bowls. The result of fresh ingredients and a lot of love is an amazing bowl of comfort food best enjoyed hot and fresh at the restaurant (cannot order to go). Because of all the time and care it takes to make this dish, there are only limited quantities available. While we'd love to claim that we're the only restaurant in Atlanta that served Wagyu Beef Pho, the popularity and buzz around this has inspired others in the city and country to follow suit. We've started the trend of the longer banh mi and now the Wagyu Pho as well. We'll continue to dream up new ways to reinvent and uplevel some of our most favorite Vietnamese dishes and continue our goal of raising awareness for Vietnamese food and making it mainstream. 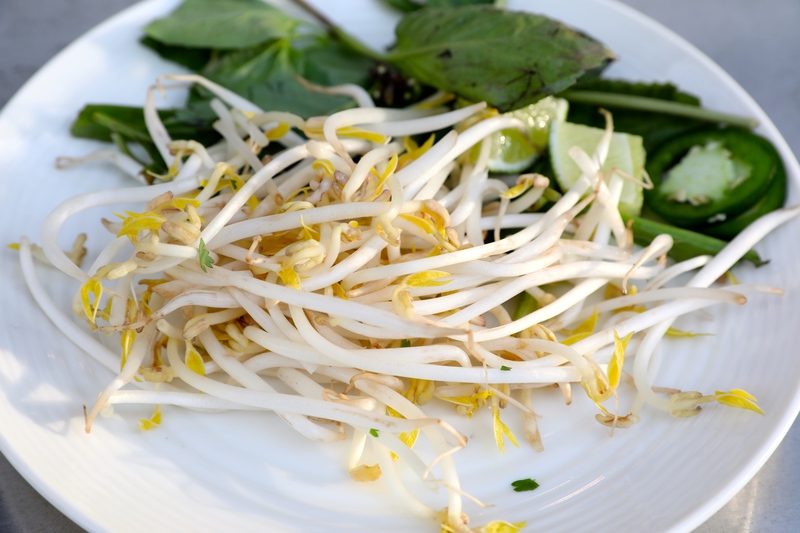 The popularity of this dish has made many try to replicate and market their dish as "pho". 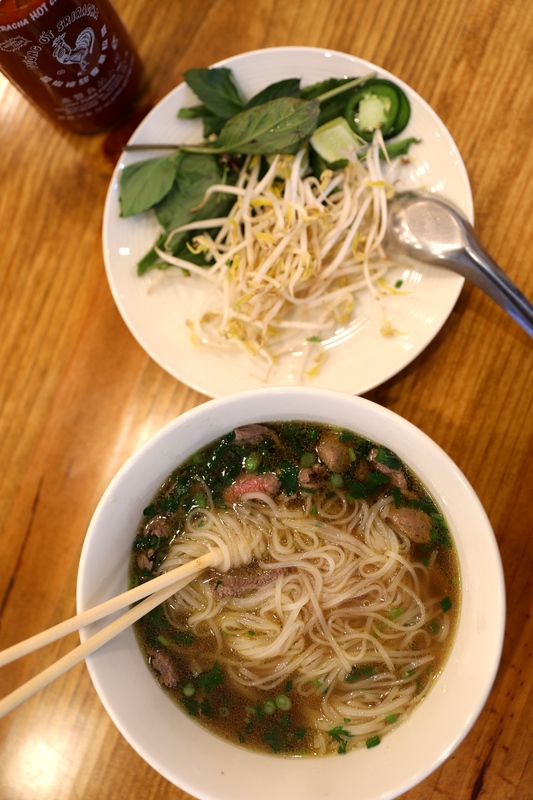 Just because it has broth and noodles doesn't make it Pho. We've even seen many recipes including a Vegan one that claims "add your own toppings" which is a no-no. So we've put together a list of tips and fun facts to identify an authentic bowl or one that is just using pho for the the name recognition. Pho cannot fall into the "design your own bowl trend". Sure you can customize what cuts of beef you want in it but it's not something where you can add glass noodles, use pork broth and add carrots and corn as a topping and still call it pho. We've seen many new places add shrimp or pork which is a huge no-no. That's an entirely different dish called hu tieu. So there isn't such thing as a seafood broth pho. Seafood doesn't go well with star anise, a main flavor in Pho. Mushrooms, or any vegetable. Unless it's an attempt of making a Vegetarian Pho in which case it must contain the aromatics as pho. We're not shaming restaurants that do this, hey if you want to be creative, more power to you! 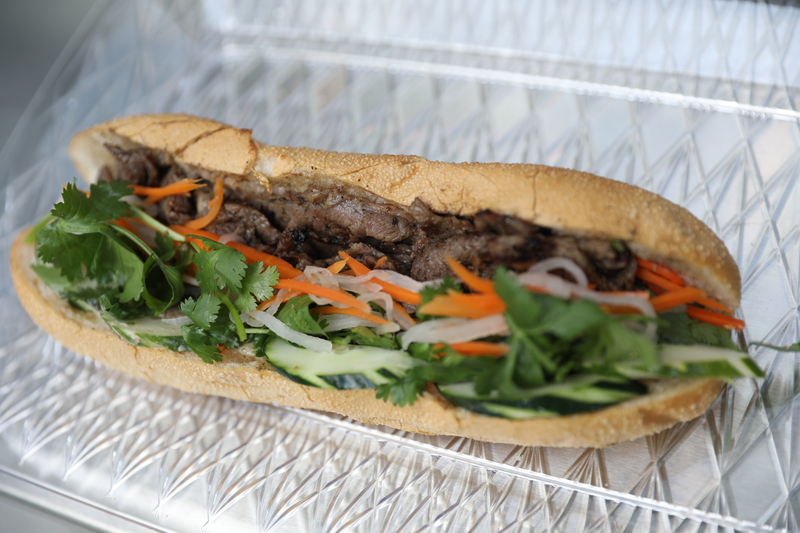 We've been creative with our banh mi menu and we encourage innovation. However we just want to be clear if something is claimed authentic then it needs to stay true to the roots. 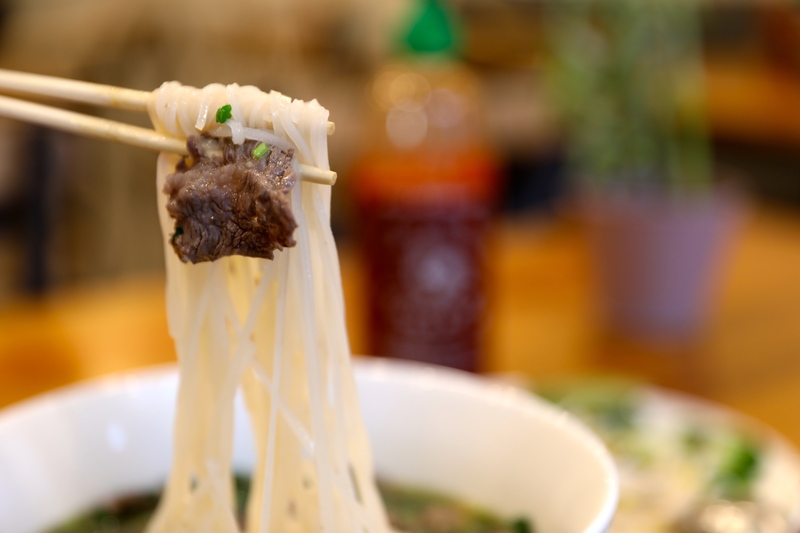 This is our way to help other's understand what makes up the traditional dish of pho, anything outside of the core ingredients is just noodle soup.